TOYOTA hand- held tester only: Compared to the normal mode, the check mode has high sensing ability to detect malfunctions. Furthermore, the same diagnostic items which are detected in Normal mode can also be detected in Check mode. (a) Check the DTC. (1) Check the initial conditions. • Battery positive voltage 11 V or more. • Throttle valve fully closed. • Transaxle in P position. • Air conditioning switched OFF. (3) Prepare a TOYOTA hand-held tester. 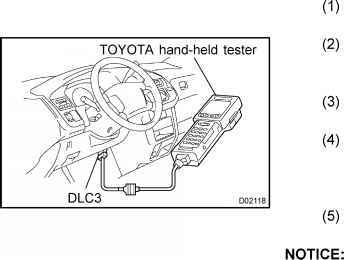 (4) Connect the TOYOTA hand-held tester to DLC3 at the lower of the instrument panel. (5) Turn the ignition switch ON and switch the TOYOTA hand-held tester ON. (6) Switch the TOYOTA hand-held tester from Normal mode to Check mode (Check that the MIL flashes). (7) Start the engine (MIL goes out after the engine starts). (8) Simulate the conditions of the malfunction described by the customer. Leave the ignition switch ON until you have checked the DTCs, etc. (9) After simulating the malfunction conditions, use the TOYOTA hand-held tester diagnosis selector to check the DTCs and freeze frame data, etc. Take care not to turn the ignition switch OFF, as turning it off switches the diagnosis system from Check mode to Normal mode, so all DTCs, etc. are erased. (10) After checking the DTC, inspect the applicable circuit. The following operation will erase the DTC and freeze frame data. 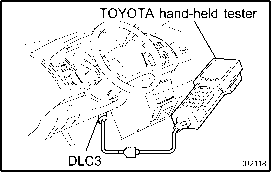 Operating an OBD II scan tool (complying with SAE J1978) or TOYOTA hand-held tester to erase the codes (See the OBD II scan tool's instruction book for operating instructions.). Perform the test at normal operating ATF temperature 50 - 80 °C (122 - 176 °F). Check to see that 1 ^ 2, 2 ^ 3 and 3 ^ O/D up-shift takes place and that the shift points conform to the automatic shift schedule (See page SS-25). (2) Check for shift shock and slip. Check for shock and slip at the 1 ^ 2, 2 ^ 3 and 3 ^ O/D up-shifts. (3) Check for abnormal noises and vibration. Run at the D position lock-up or O/D gear and check for abnormal noises and vibration. The check for the cause of abnormal noises and vibration must be done very thoroughly as it could also be due to loss of balance in the differential torque converter clutch, etc. 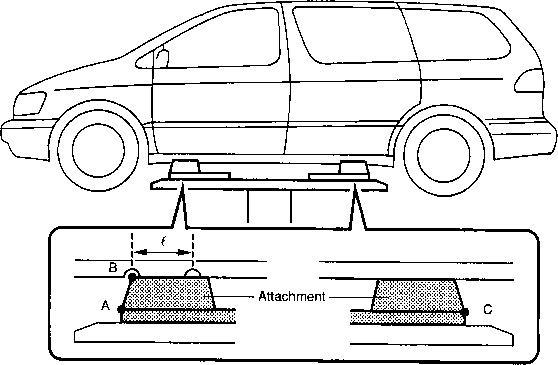 While running in the D position, 2nd, 3rd and O/D gears, check to see that the possible kick-down vehicle speed limits for 2 ^ 1, 3 ^ 2 and O/D ^ 3 kick-downs conform to those indicated in the automatic shift schedule (See page SS-25 ). (5) Check abnormal shock and slip at kick-down. (6) Check the lock-up mechanism. • Drive in D position, O/D gear, at a steady speed (lock-up ON) of about 60 km/h (37 mph). 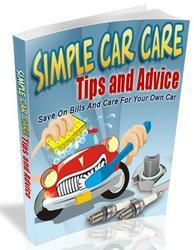 • Lightly depress the accelerator pedal and check that the engine speed does not change abruptly. If there is a big jump in engine speed, there is no lock-up. Check to see that the 1 ^ 2 up-shift takes place and that the shift point conforms to the automatic shift schedule (See page SS-25). There is no O/D up-shift and lock-up in the 2 position. While running in the 2 position and 2nd gear, release the accelerator pedal and check the engine braking effect. (3) Check for abnormal noises during acceleration and deceleration, and for shock at up-shift and down-shift. While running in the L position, check that there is no up-shift to 2nd gear. While running in the L position, release the accelerator pedal and check the engine braking effect. (3) Check for abnormal noises during acceleration and deceleration. What is the engine operating temperature for a toyota sienna?